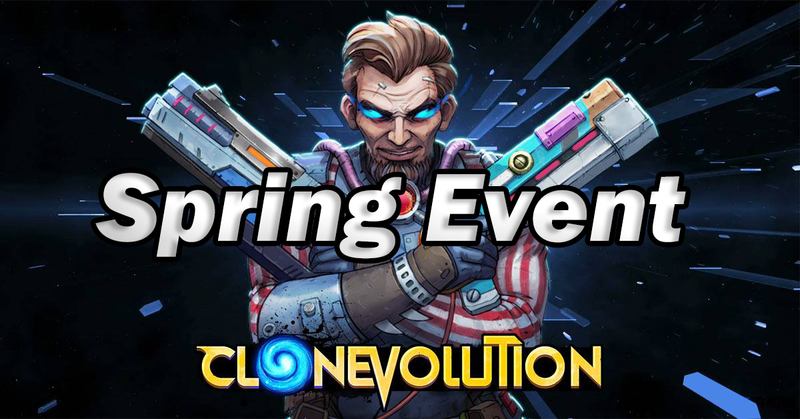 Clone Evolution New "Spring Event" is Coming! 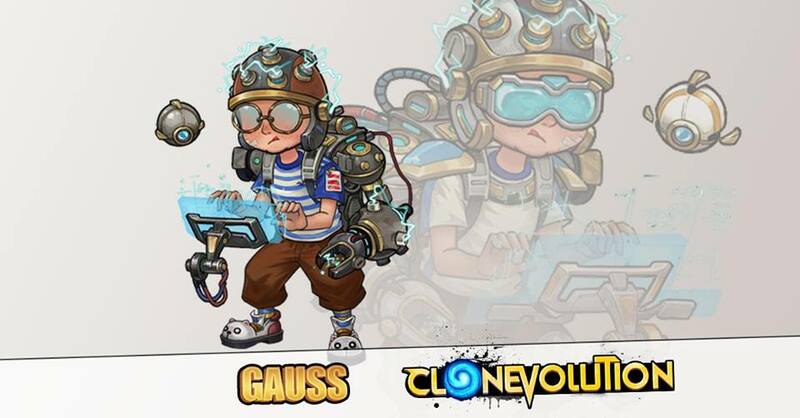 A brand new special seasonal event has been announced! This time it’s a “Spring Event”. It should start on February 1st, 2019 and end on February 16th, 2019. 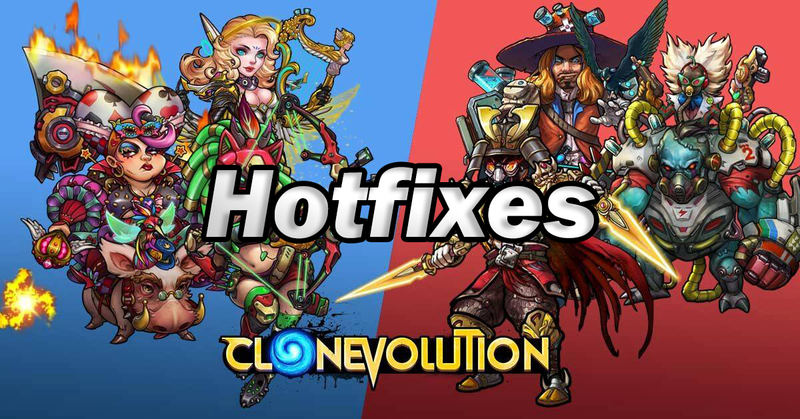 The exact times are subject to change and will be slightly different depending on your time zone. During the Spring event, a special chip will undergo replacement. Some food material and lucky bag for spring exchange event can be obtained from daily tasks. Hotels may provide red tasks during this event. Clearing these red tasks will earn the chance to obtain a lucky bag as well as food material. 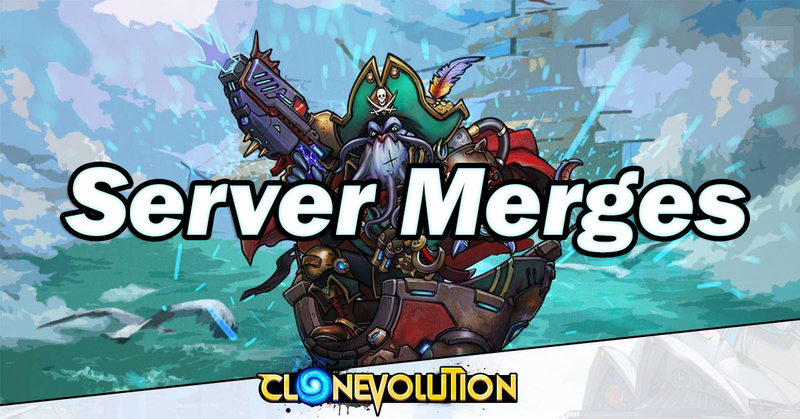 During this new event, Commanders can collect Food Materials to exchange different food. Exchanged food can open rich rewards!